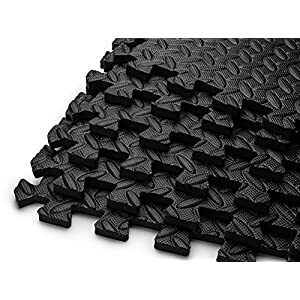 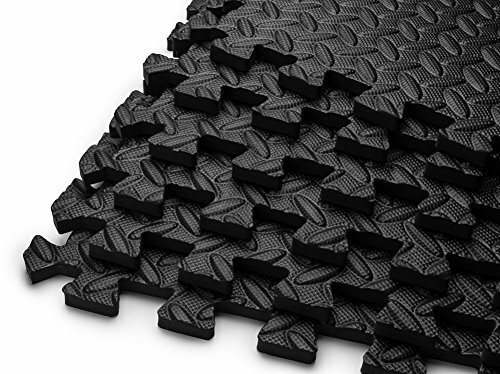 Reward yourself and your body with a HemingWeigh® Puzzle Exercise Mat High Quality EVA Foam Interlocking Tiles, and see why that is the preferred Exercise Mat found in yoga studios, fitness clubs, schools, and at home! 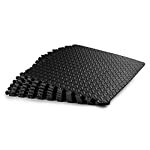 *We at HemingWeigh® take pride in supplying the most top of the range yoga mats that give you the most comfort on your yoga and Exercise workouts. 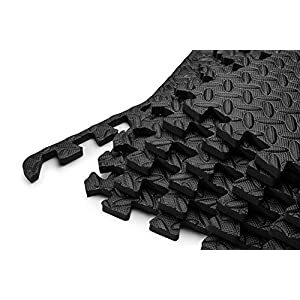 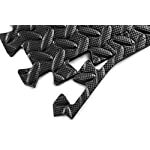 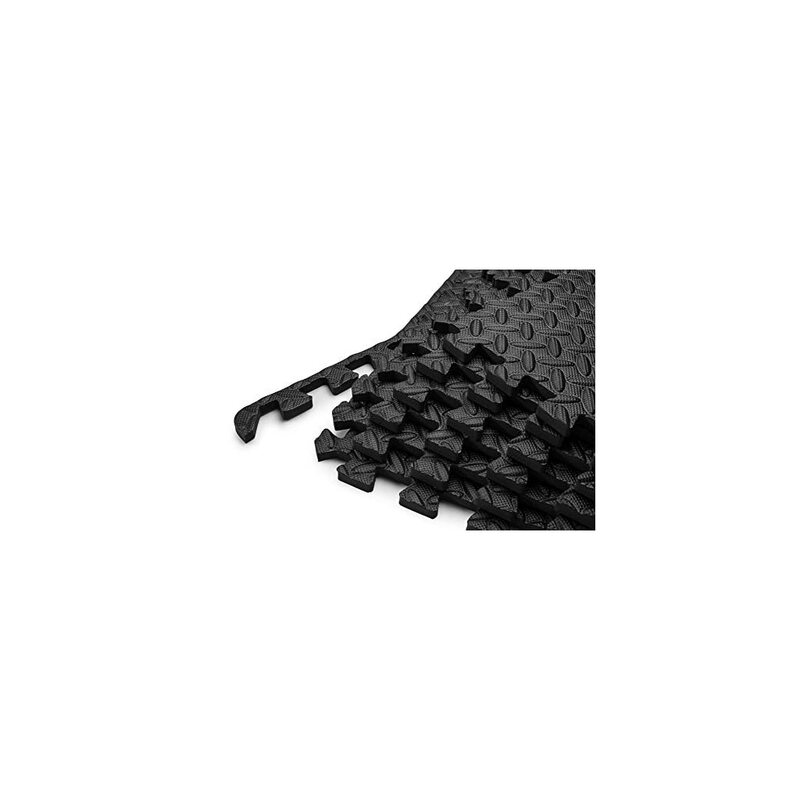 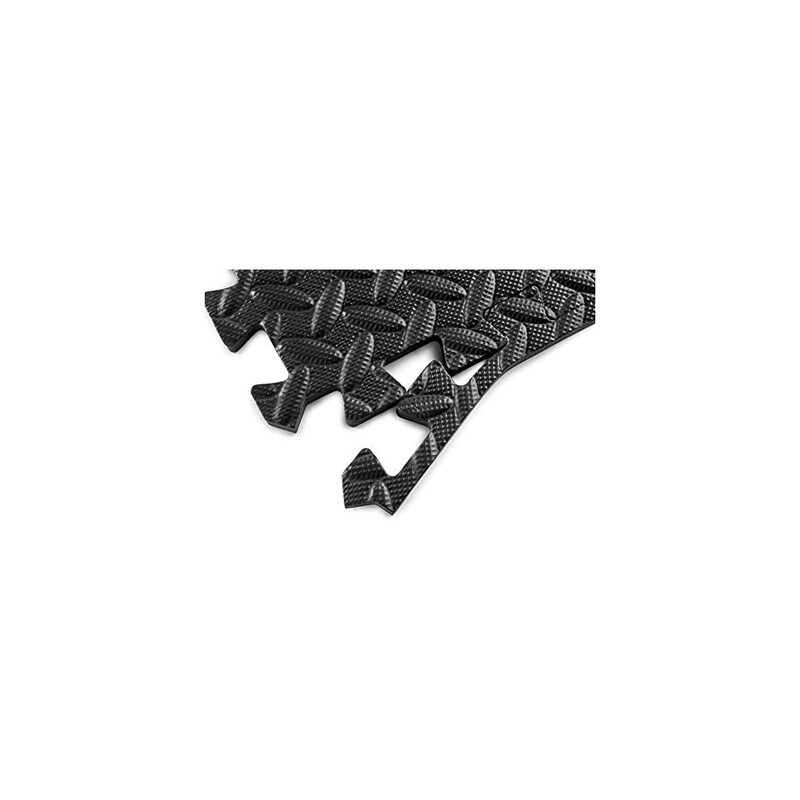 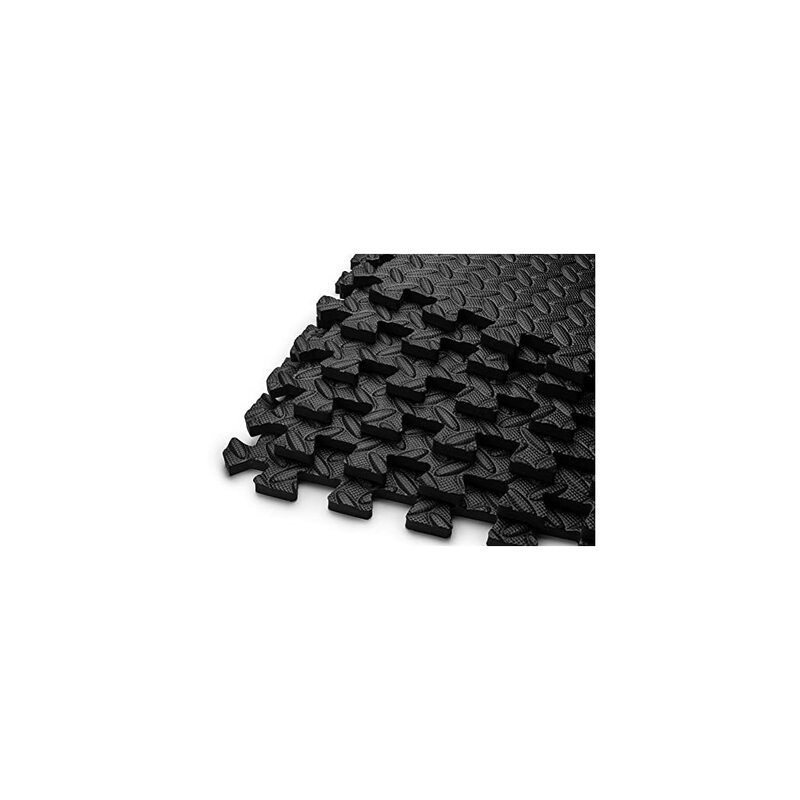 This top of the range deluxe mat will last more than most standard Exercise mats. 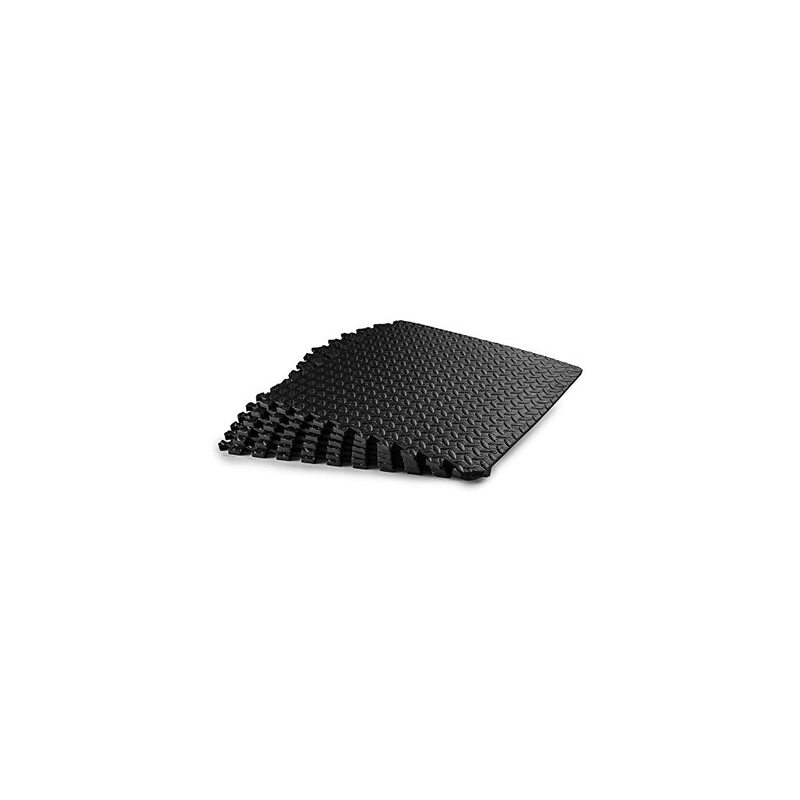 Our new Puzzle Mat will cover 24 Square Feet, when the usage of all 6 tiles.